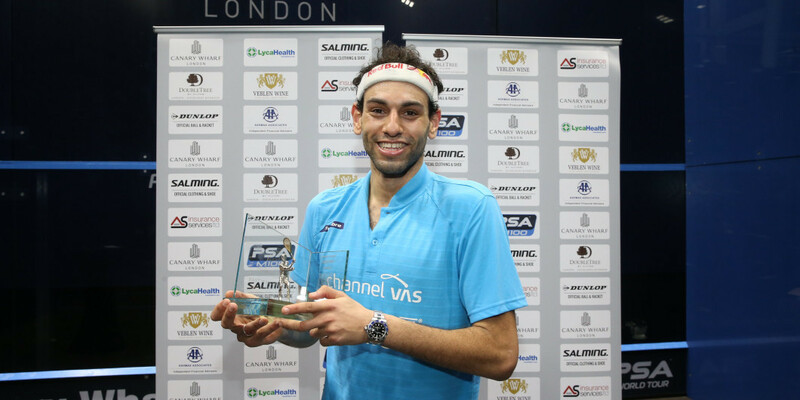 Elshorbagy is the top seed for the tournament at the East Wintergarden, which begins tomorrow and concludes on Friday (March 15). The former world number one and 2017 world champion was eliminated from the World Championships in Chicago at the semi-final stage and will hope for a better performance at the Canary Wharf Classic. The top eight seeds have all received a bye through to the second round. Elshorbagy will face the winner of the match between Borja Golan of Spain and Egyptian Omar Mosaad. Simon Rösner, who became the first German player to reach the semi-finals at the World Championships, is the second seed and will take on either Mathieu Castagnet of France or England's Sam Todd. 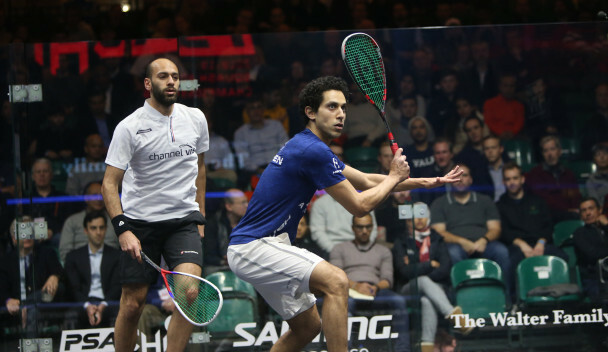 Tarek Momen, who lost the World Championships final to Ali Farag in the American city after beating Elshorbagy in the semi-final, is seeded third. Momen has been placed into the same half of the draw as Elshorbagy and will play Germany's Raphael Kandra or Adrian Waller of England in his opening match.